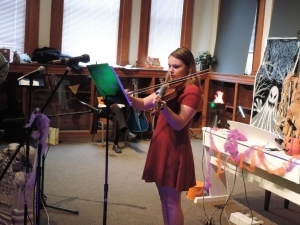 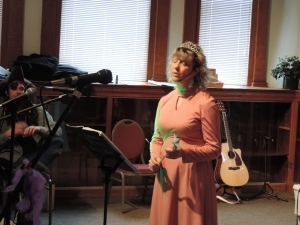 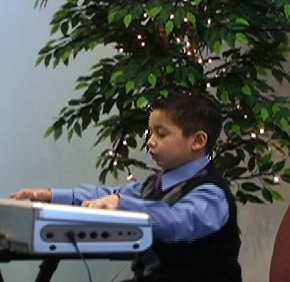 JC Music offers our students performance opportunities through our Student Showcase Concerts. 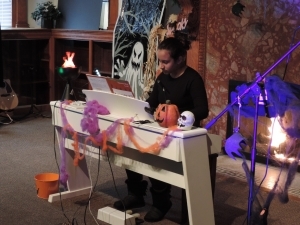 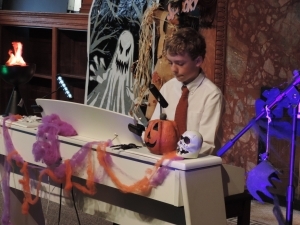 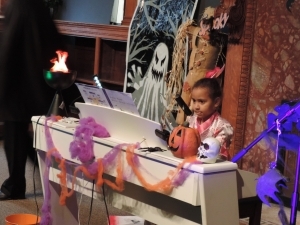 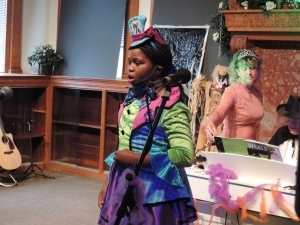 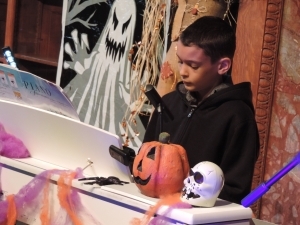 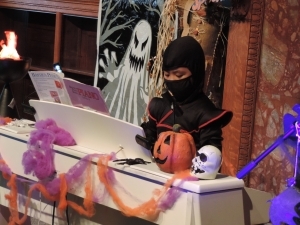 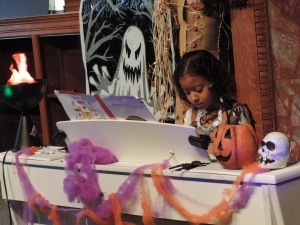 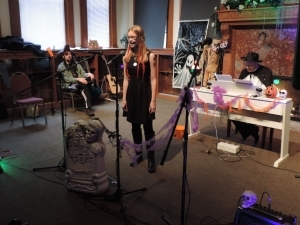 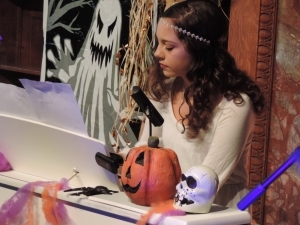 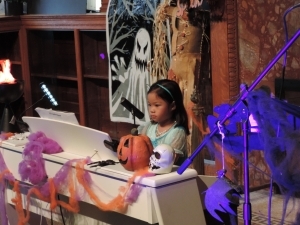 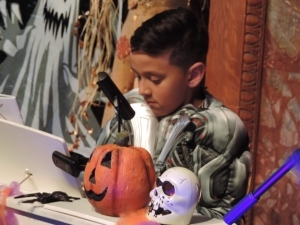 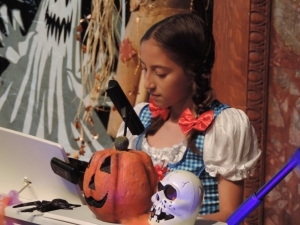 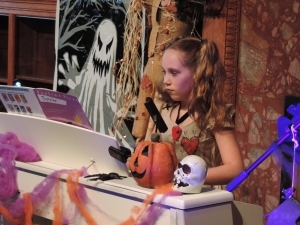 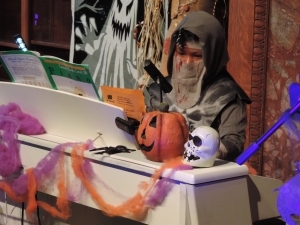 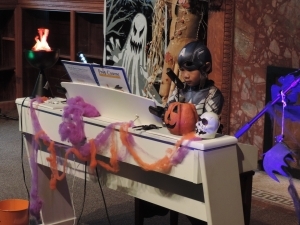 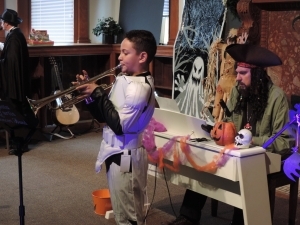 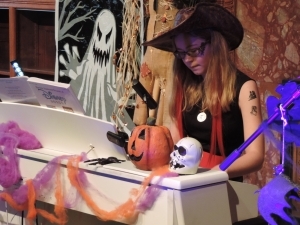 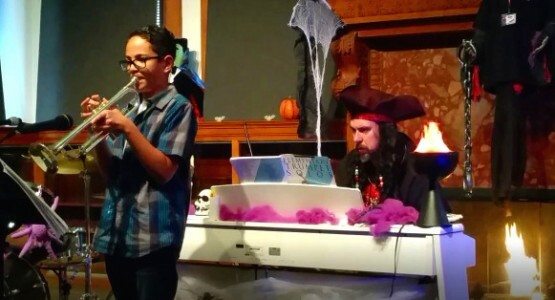 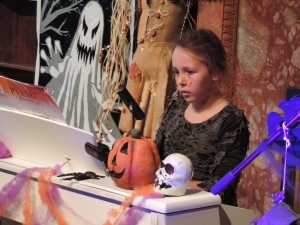 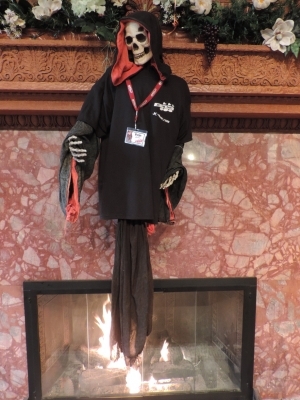 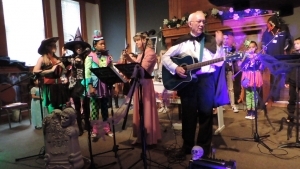 Each April, we hold a themed Student Showcase and each October, we have our annual ”Spooktacular Student Showcase” filled with all spooky music and everyone in costume. 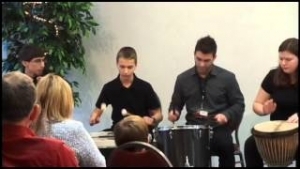 Taking music lessons and never giving students a chance to showcase what they have learned is like becoming a chef and never having an opportunity to cook for anyone! 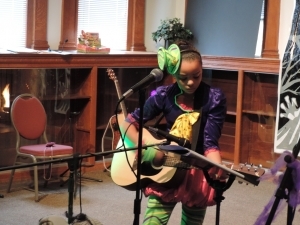 Most music stores don’t give their students these opportunities to shine and show how much they have progressed. 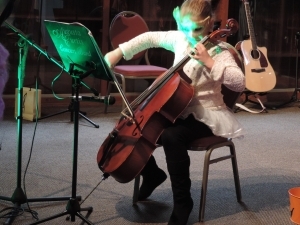 We look forward to seeing all of our students perform, as this is a lifelong benefit from the program we provide. 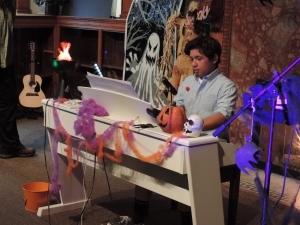 Click Any of the Showcases below to view the photo gallery! 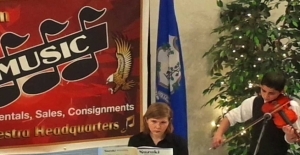 Andy Maust and Sydney Fogarty Play Bassoons!